If you are looking for a residence that makes a statement; a house that is unique and sure to turn heads, the 14 homes that make up the gated community of The Vues on 48th offer an ultra-modern, ultra-cool ambiance planned with you in mind. 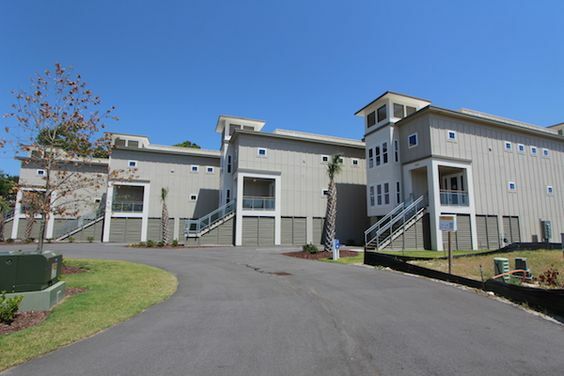 The community in the Windy Hills section of North Myrtle Beach was built by Progress Builders. 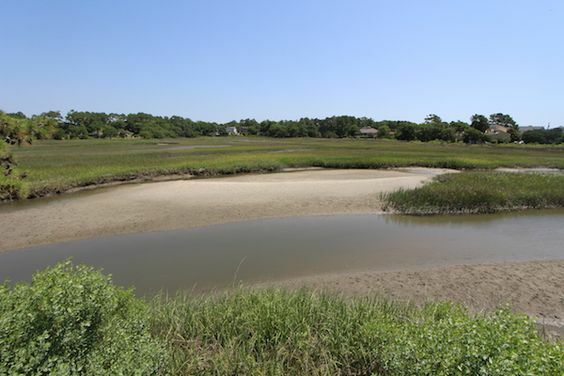 Architects Mozingo and Wallace designed these homes to enhance their beautiful coastal surroundings and lush views of coastal marshes offer a peaceful presence in the community. Since 2007, Progress Builders has built 32 new neighborhoods, providing quality construction at reasonable prices. Houses have modern designs and open floor plans that bring in lots of natural light. 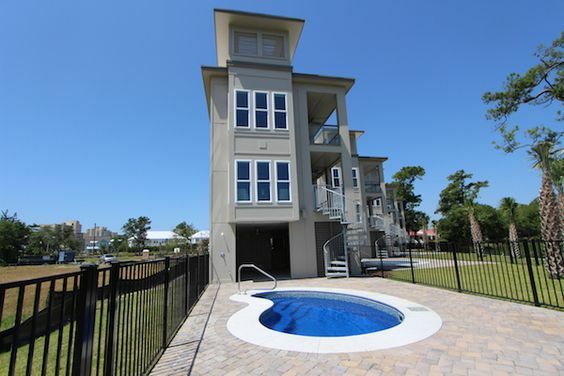 Prices range from $78,000 to $679,000 for 3-4 bedroom homes that feature spacious master suites, jetted tubs and tile showers in the master bathroom, quartz kitchen counters, plank and tile flooring, a designer lighting package, large porches, professional landscaping, 2-car garages, and more. There is also an option for an elevator. 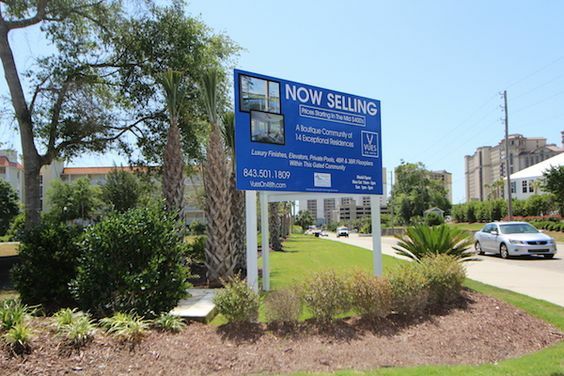 You have to see the beautiful new homes for sale at the Vues on 48th for yourself. Visit our website to for more information and call our real estate experts today for a private tour. You’ll be glad you did.